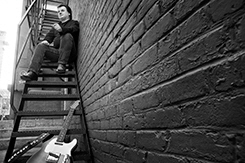 All songs are copyright Rob McLane (composer) via the Society Of Composers and Music Publishers of Canada (SOCAN). 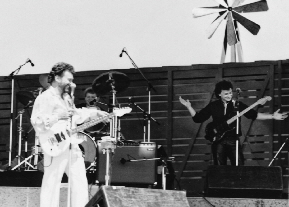 NOTE: To play music, your web browser must allow active content, scripts, and activex controls to run. If your browser prompts you that it has blocked active content, please click “allow blocked content”. 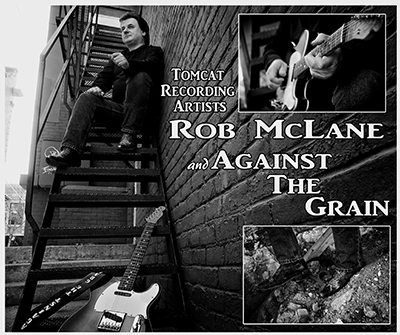 You may download a PDF file of the entire promo/press pack for Tomcat Recording Artists Rob McLane and Against The Grain. 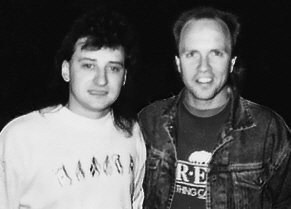 To download and save to your computer, place your mouse on the button shown above, then right click, then select “save target as”. 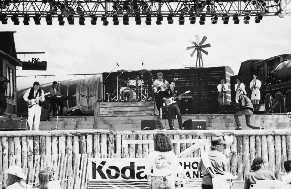 You may print and/or distribute electronically the press pack to your event committee members. 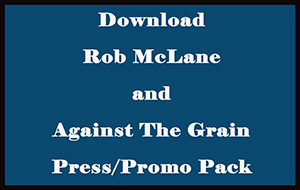 The information contained in the press pack may also be used solely for the purpose of advertising and promoting Rob McLane and Against The Grain’s appearance at your event.